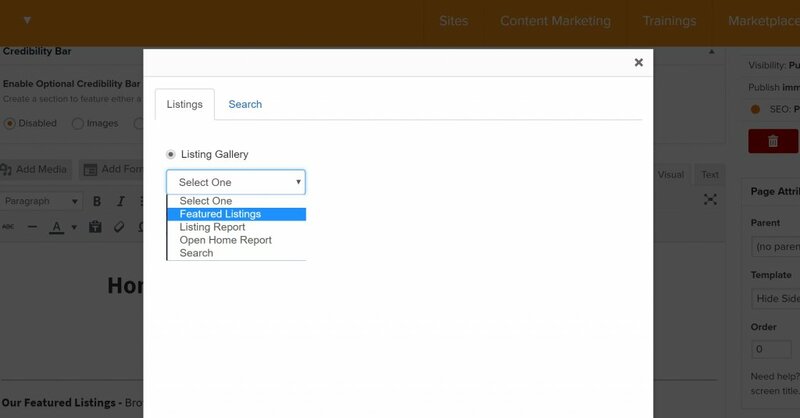 This tutorial will show you how to use Carrot’s Property Locations feature on your AgentCarrot site. 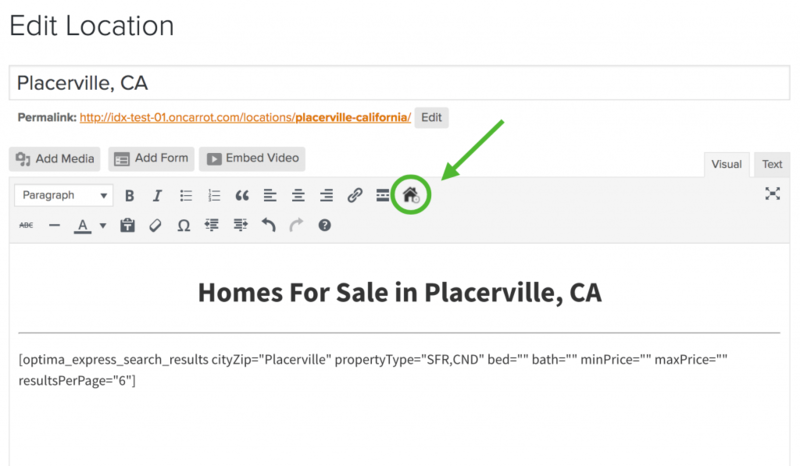 If you are an AgentCarrot member with IDX on your site (through Carrot’s IDX provider), then you are also able to pull IDX listings from each specific location. We’ll show you how to do that in this tutorial. 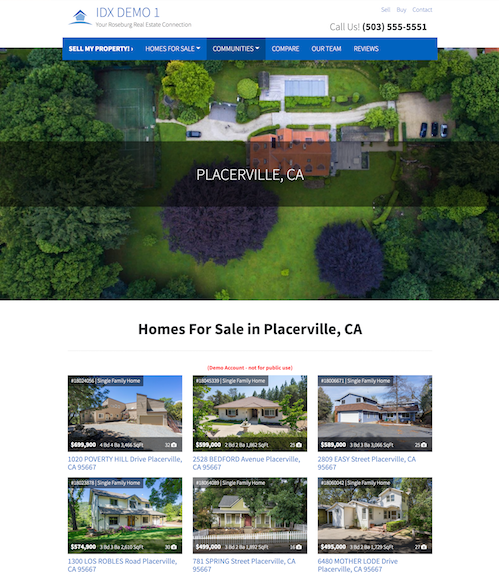 If you have not setup a locations page at this time, please follow this tutorial to get the pages created for the locations you sell properties. 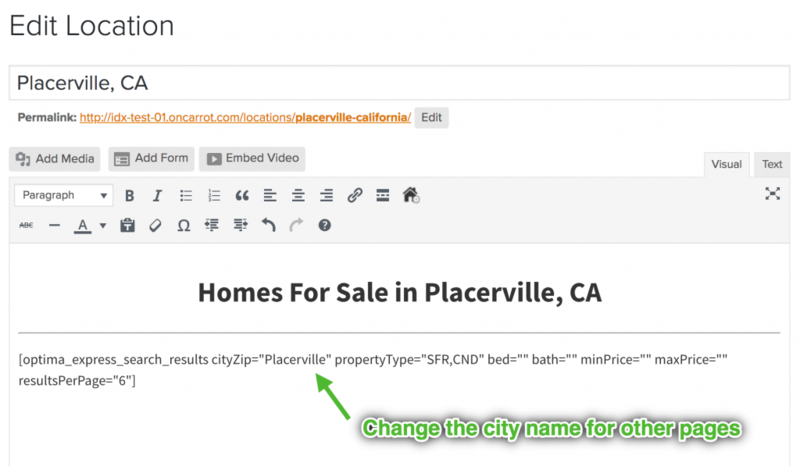 This will allow you to pull a location-specific report of active listings from your MLS. 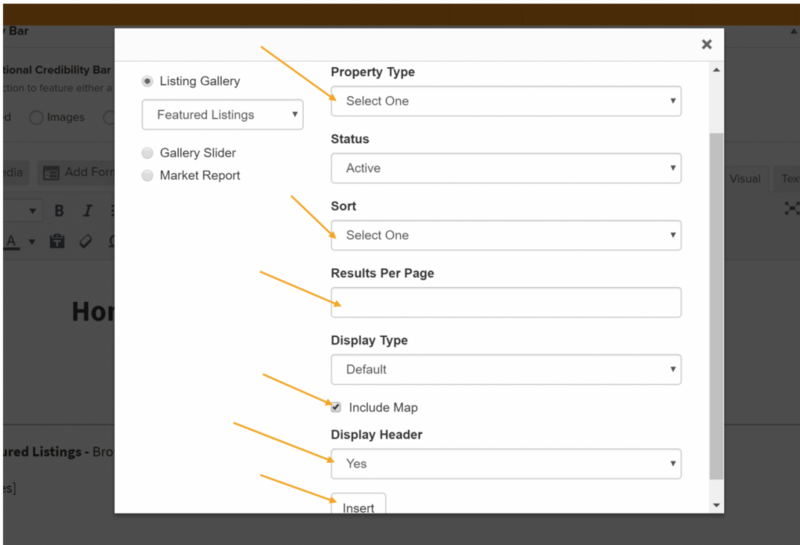 If you want to set up a more custom listing report, you can do that using the IDX plugin.